Today is Your Day! Yep, that’s right it’s Dear Diary Day. I’d like to tell you a secret I’ve been keeping. I’m looking for 100 ways to show compassion. Wouldn’t that be Beautiful, to say the least? 100 ways to show others how deeply we care when they are hurting, no matter how small. Our world is bombarded with the misfortunes of others. It makes me sad to think our hearts are hardened toward the suffering and pains of others simply because we have grown “accustomed” to seeing and hearing, and reading about it everyday. On our TV’s, our phones, in the newspapers, magazines, on the internet and social media. It’s everywhere. Suffering I mean. We need compassion. Our world, our countries, our states, our cities, our neighborhoods, our families, we…need compassion. It comes in a wide variety of ways. WOW! The list is well under way! I’ve listed 40 ways to show compassion. LETS SEE HOW MANY WAYS WE CAN SHOW COMPASSION!! 42. Be generous. With your time, finances, emotions. 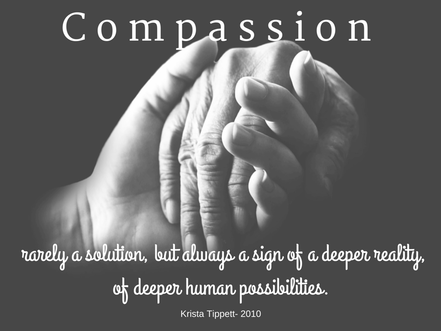 I love this idea…Compassion comes more naturally for some than for others. I believe it is possibly tied to the example of compassion (or lack of) by our parents. If ALL parents modeled compassion, just think how this would change our world. Great post!